EGP 20014 including 15 EGP shipping. 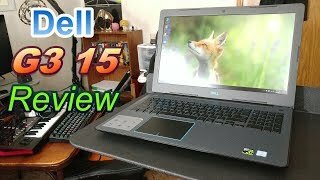 The g3 15 3579 gaming , intel i7-8750h , 16gb ram , 1tb+256gb ssd , nvidia gtx 1050ti 4gb Laptop is manufactured by Dell and was added around August 2018. 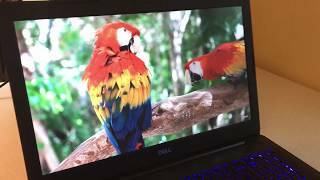 This version of the Laptop comes in Color : Black , Hard Disk : 1 TB , Screen Size : 15 Inch , RAM : 16 GB , Core Processor : i7 , Operating System : Dos , Special Features : SSD.